Listening to bird songs provides a huge amount of pleasure to people all around the world. But which species are the most melodious and produce the best songs? Expert sound-recordist and bird tour guide Hannu Jännes has travelled the world in search of birds and is uniquely qualified to decide. 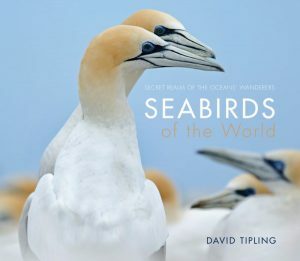 This beautifully illustrated and very useful book and APP combination brings together 80 of the most remarkable species from around the world. Each has at least one photograph, along with descriptions of key ID features, habitat and distribution, as well as details of the songs and calls which can be heard on the APP. 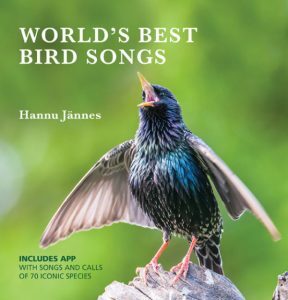 The APP incorporates hundreds of recordings of bird sounds from all over the world, which have been accumulated over a period of many decades. 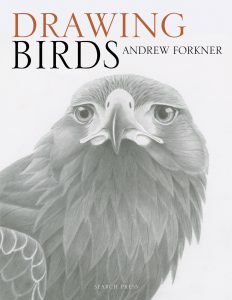 An insight into the cognition, communication and social structure of this iconic Australian bird. The Australian magpie is one of our nation’s most popular and iconic birds. It is loved for its impressive vocal abilities, propensity to play, excellent parenting and willingness to form enduring friendships with people. Written by award-winning author Gisela Kaplan, a leading authority on animal behaviour and Australian birds, this second edition of Australian Magpie is a thoroughly updated and substantially expanded account of the behaviour of these birds. With new chapters on classification, cognition and caring for young, it reveals the extraordinary capabilities of the magpie, including its complex social behaviour. 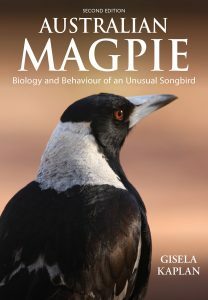 The author, who has devoted more than 20 years to studying and interacting with magpies, brings together the latest research on the magpie’s biology and behaviour, along with information on the origin of magpies, their development and health not published previously. 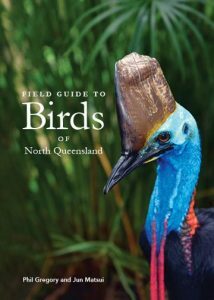 This fascinating book has a wide appeal to bird lovers, amateur ornithologists and naturalists, as well as those with a scientific or professional interest in avian behaviour and ecology and those interested in the importance of native birds to the environment. 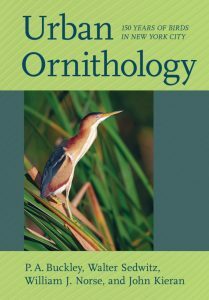 Urban Ornithology is the first quantitative historical analysis of any New York City natural area’s birdlife – Van Cortlandt Park and the adjacent Northwest Bronx – and spans the century and a half from 1872 to 2016. 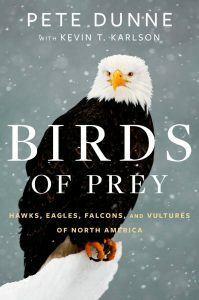 Only Manhattan’s Central and Brooklyn’s Prospect Parks have preliminary species lists, not revised since 1967, and the last book examining the birdlife of the entire New York City area is now more than fifty years old. 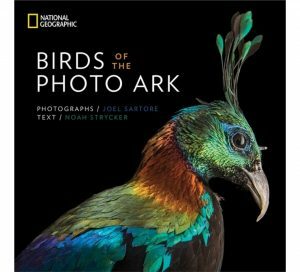 The present book also updates the avifaunas of those two parks, the Bronx, and other New York City boroughs. 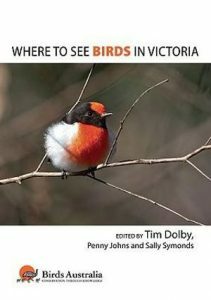 Urban Ornithology treats the 301 bird species known to have occurred within its study area, plus fifty potential additions. Its 123 breeding species are tracked from 1872, only twenty years after Audubon’s death in Manhattan, supplemented by quantitative breeding bird censuses from 1937 to 2015. Gains and losses of breeding species are discussed in light of an expanding New York City inexorably extinguishing unique habitats. The many tradeoffs inherent in managing an urban park area for mass recreation while conserving its natural resources are examined throughout. The Status of Birds in Britain and Ireland was written to update the British Ornithologists’ Union’s last full Checklist published under the same title as far back as 1971. Since then there have been remarkable changes in both distribution and abundance of the region’s birds. Some species have become extinct as breeding birds, whereas others have colonised and even become quite common; many of our most familiar birds have suffered critical declines with changes in land use and climate. Dozens of new species have occurred as vagrants, and many previous vagrants now occur much more frequently. Furthermore, there has been a major revolution in bird taxonomy. 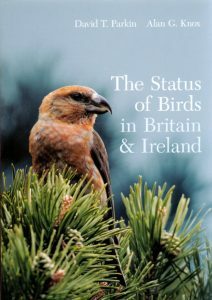 The Status of Birds in Britain and Ireland summarises all these changes and gives an up-to-date account of the status of the birds in Britain, Ireland and the Isle of Man. 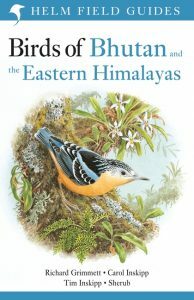 The book has been written by two former Chairmen of the British Ornithologists’ Union Records Committee, and long-serving members of the BOU Taxonomic Sub-Committee. It was compiled with the close cooperation of former colleagues in the BOU Records Committee and TSC, as well as key figures in the Republic of Ireland, Northern Ireland and the Isle of Man, to ensure it reflects the ‘official’ position in all the countries covered. The Status only includes records accepted by the committees responsible for each of the countries, follows the new taxonomy of the BOU, and uses English names approved by the International Ornithological Congress’s working group on English names, as also adopted by the BOU. 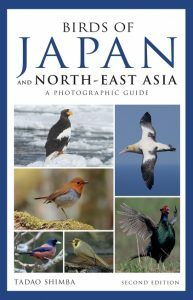 As such, The Status of Birds in Britain and Ireland is the only key text reflecting the ‘official’ status of birds throughout Britain and Ireland, as followed by bodies such as the Royal Society for the Protection of Birds, the British Trust for Ornithology, the Joint Nature Conservation Council, BirdWatch Ireland, the BOU itself, and many others.